The so called Savoy Vase from Alvar Aalto is probably one of the most popular Finnish design products of all times. It can be found in almost any Finnish household and is – like most Finnish design products – timeless. The famous designer Alvar Aalto created it together with his wife Aino Marsio for the luxury Savoy restaurant in Helsinki in 1936. 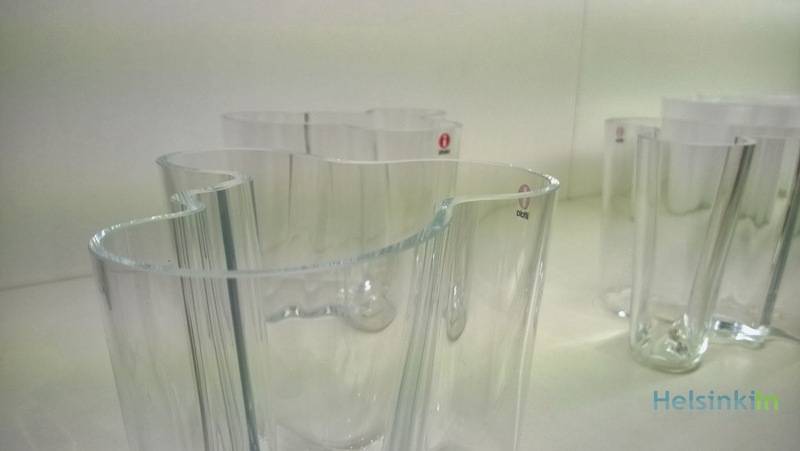 With the vase Aalto also participated in a design competition of then Karhula-Iittala glassworks factory. Even though the vase is extremely popular till today Aalto never made any money with it since the design was owned by the factory. If you are searching for a nice souvenir from Finland this is probably one of the most typical gifts you can find. The vase is sold in several different sizes and colors nowadays and can be found from almost any department store or online.